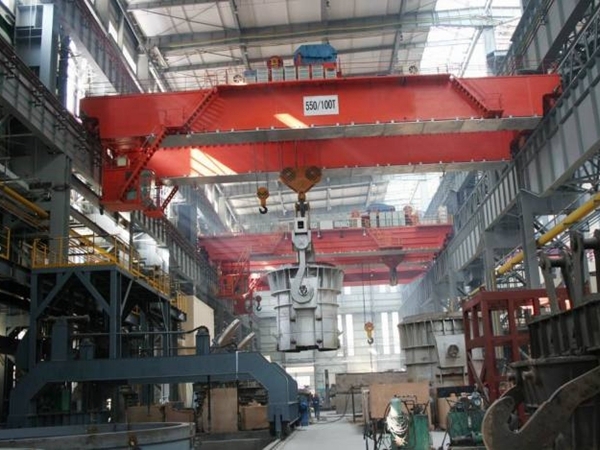 4 Ton Overhead Crane For Sale Light Duty Crane Cheap Overhead Crane Best Choice! 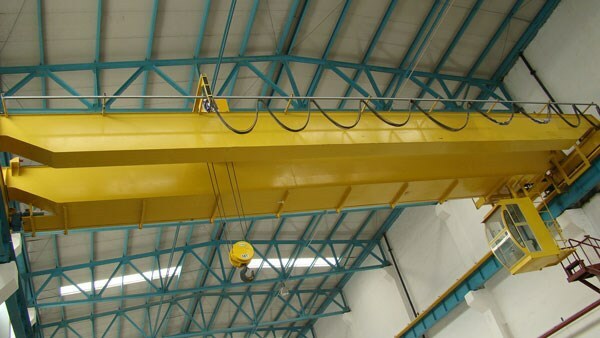 4 ton overhead crane is a portable lifting crane. It is used for light material in warehouse, factory, plant etc. This kind of small crane is suitable for fast and frequent lifting work. 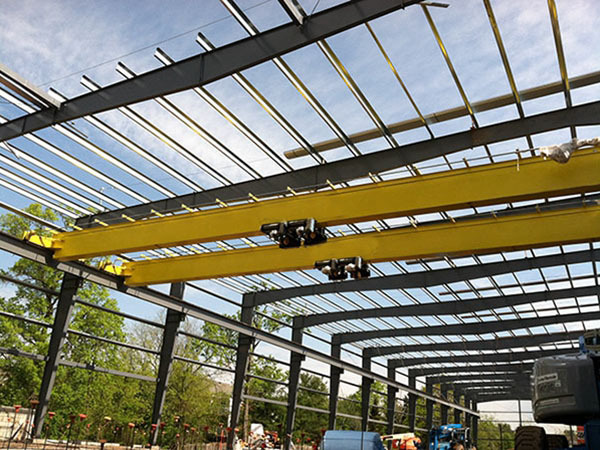 4 ton overhead crane is designed with single girder, which makes it simple system, compact structure, light weight, convenient use. 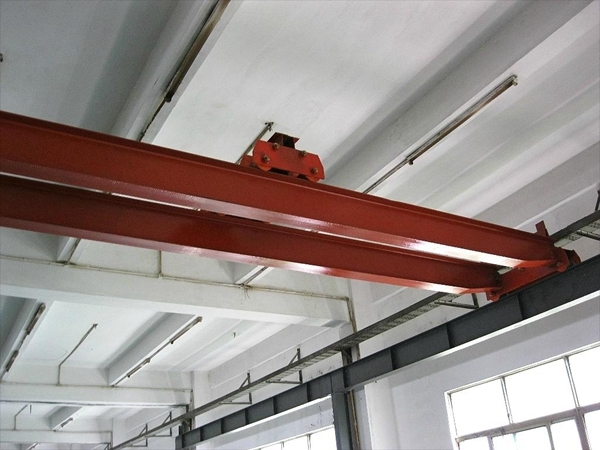 Ellsen, a reliable bridge crane manufacturer in China, produces types of cranes with good performance and low price, such as single girder garage overhead crane, double girder workshop bridge crane, travelling crane. 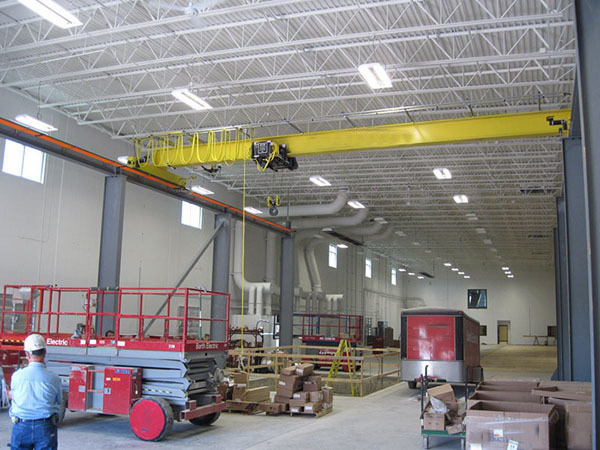 Buy Ellsen cranes for high efficiency and less cost! 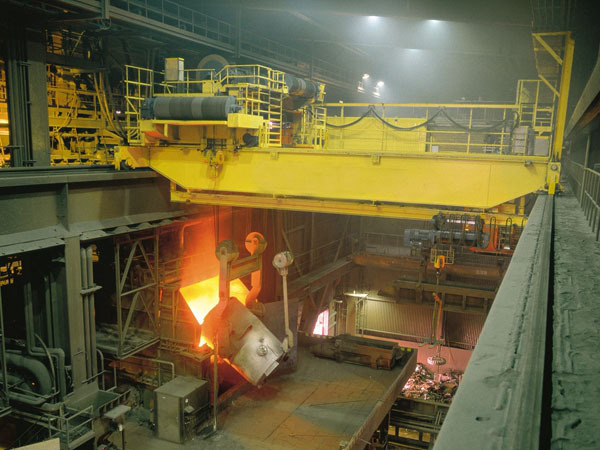 Overhead crane used for coal mine has high working degree, thus the safety protection devices must be complete. First is limiter. It is used to limit the travelling area. It has two types, one type is used for protecting lifting mechanism, it includes up limiter and down limiter, and the other is travelling limiter. Second is anti-collision device. When the crane travels to dangerous area, anti-collision device alarms, the power is cut off, and the crane stops travelling, so as to avoid collision. Anti-collision device mainly includes laser type, ultrasonic type, infrared type and electromagnetic wave type. Third is buffer. Buffer is installed on the rail travelling crane, and matched with stopper. It can absorb the collision energy and reduce the impact. Buffer types mainly have rubber buffer, spring buffer and hydraulic buffer. Fourth is rail-clipping device and anchor device. According to national crane requirement, outdoor bridge crane should be equipped with rail-clipping device, anchor device. Fifth is overload limiter. It is also called weight limiter. When the lifting tons is over rated loading, overload limiter can stop the lifting and avoid overload. Sixth is inter-lock protection device. It is installed on the cabin door. When the door is open, the crane is off power. 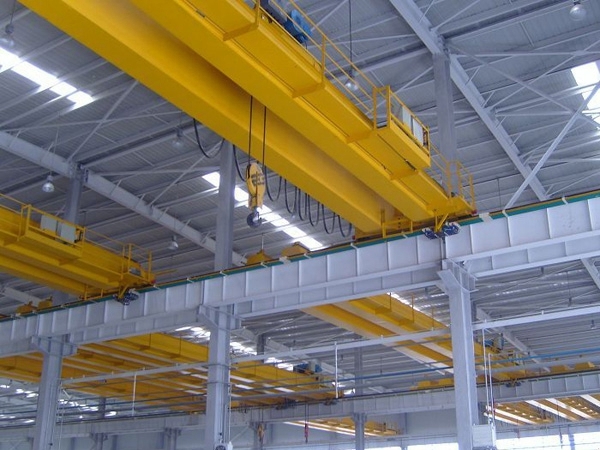 How to maintain overhead crane hook? Disassemble and check lifting hook, shaft, single girder crane, trolley, clean and lubricate them. Check the wear condition of dangerous section. Make the lifting hook testing. Check the board hook. 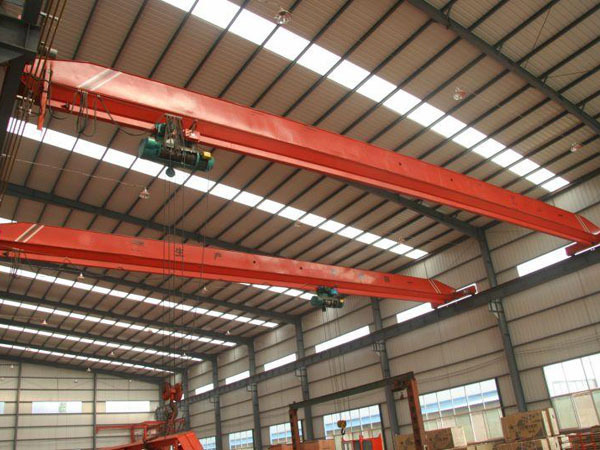 There is no crack on the lifting hook, single girder, trolley shaft, the screw thread is tight, and the shaft is complete.